An entire family is headed for prison for simply growing medical marijuana. Rhonda Firestack-Harvey, her son, and his then wife who grew personal medical marijuana, have been sentenced between 12 and 33 months. Rhonda and her family, who reside in Washington, began growing marijuana to use medicinally to treat a variety of their medical issues, including easing pain for her late husband, who suffered from pancreatic cancer. 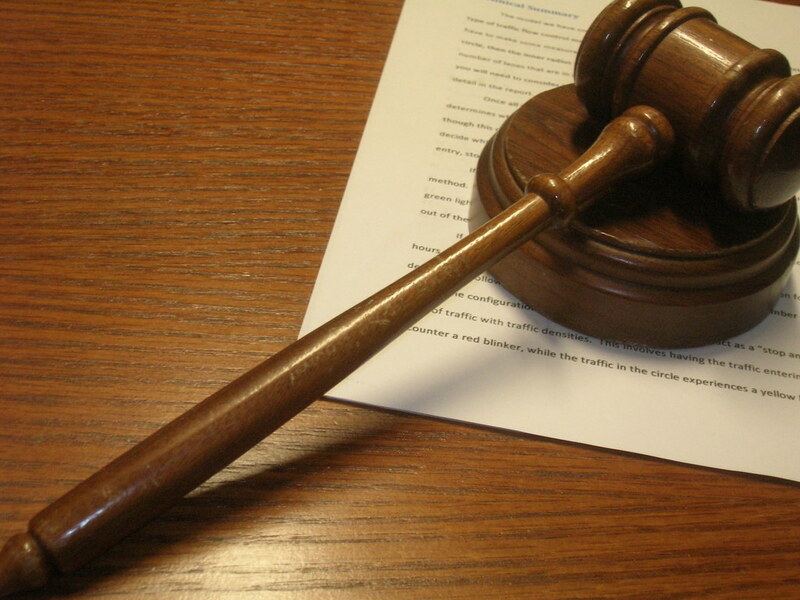 However, federal prosecutors came to the decision that the family was growing for distribution. Here’s the kicker – the family was unable tell their side of the story to defend themselves when a federal judge silenced them. They openly grew their plants in their garden, marked by a 4 x 8 sign with a large green cross that was visible from the air. Their legal documents were all laminated and posted to the sign. Each of them held doctor’s notes recommending marijuana for the treatment of various conditions. Their plant total was below Washington’s limit of 15 plants per patient. Interestingly enough, Washington has since banned growing in collective gardens. Federal laws in Washington state that while recreational use of marijuana is legal, recreational pot users cannot grow their own. On the other hand, a medical marijuana patient in Washington may legally grow a limited amount of plants for medicinal use. Upon the written recommendation of a physician, a person with certain specified medical conditions is allowed to possess up to 24 ounces of medical marijuana and may grow up to 15 plants for his or her own medicinal use. State authorities raided the Harvey home in August 2012 after two flybys from Washington state’s Civil Air Patrol. They found 74 plants growing near the home. Under the assumption the family was growing collectively, officers seized 29 cannabis plants so that the family would be compliant with state law. Charges were not laid at the time. Soon after, federal authorities showed up for a more comprehensive raid. The Drug Enforcement Administration (DEA) took the remaining marijuana plants, as well as about a few pounds of raw cannabis and cannabis edibles. They also seized a car, $700 in cash, a computer, a motorcycle and an ATV, and legally owned firearms. The federal government charged them with six felonies each, which included manufacturing, possession and distribution of marijuana. Believe it or not, prosecutors could not cite a single sale by the family or any evidence of large illegitimate profits. So what happened? There were allegations that the defendants distributed marijuana they grew more than 100 plants over the course of two years, that they used firearms in connection with a drug crime and that they used their home for the purpose of manufacturing and distributing marijuana. In reality, the family had 74 plants (15 per person, the legal limit). The guns that were seized were used for hunting, and never connected to a drug crime. Not to mention, there is zero evidence that the family sold the marijuana for profit. The case completely contradicts a Justice Department policy that says prosecuting medical marijuana patients who comply with state law is generally not a good use of federal resources. The defendant’s attorneys asked jurors to throw out what they described as “an overzealous and overreaching case seen as a sign of federal willingness to go after marijuana growers in a state where medical and recreational marijuana is legal”. 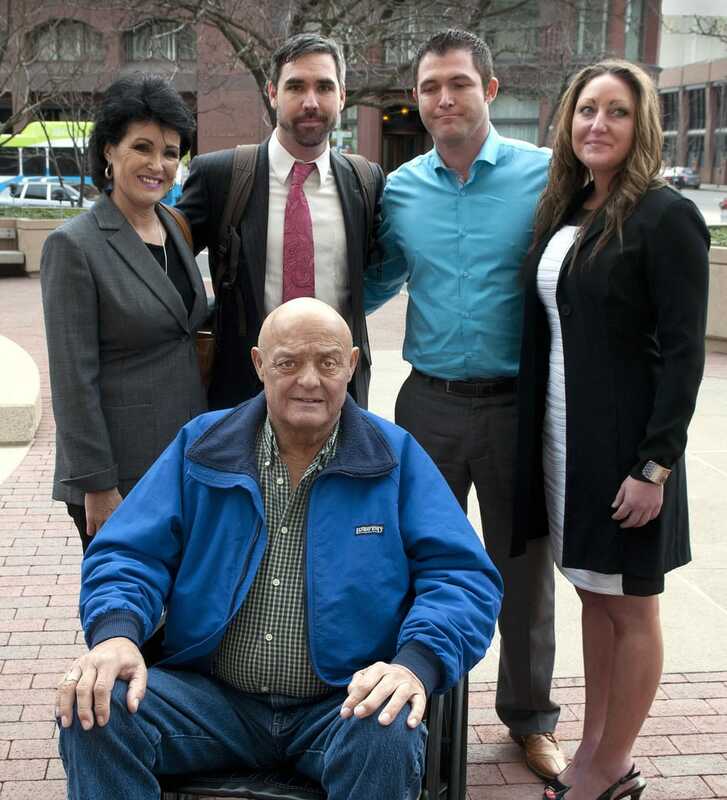 On March 4, 2015 the family was acquitted of all charges except one, manufacturing marijuana. On Friday, October 2, the family received their sentences. In the end, Rolland Gregg got 33 months; his mother, Rhonda Firestack-Harvey, and his wife, Michelle Gregg, each received a one-year sentence. Their father Larry Harvey, died of pancreatic cancer during the trials and a family friend, Jason Zucker, pleaded guilty just before the trial in exchange for a 16-month sentence. There are speculations that the government is using this case as a “scare tactic” to other growers. It is estimated that the prosecution has cost the government at least $2 million. In addition to this, the cost of imprisoning a federal inmate for one year was more than $30,000 in fiscal year 2014. Was this all really worth it? Shouldn’t the DEA and federal prosecutors be concerned about real criminals and drug rings? Tell us your thoughts on social media.